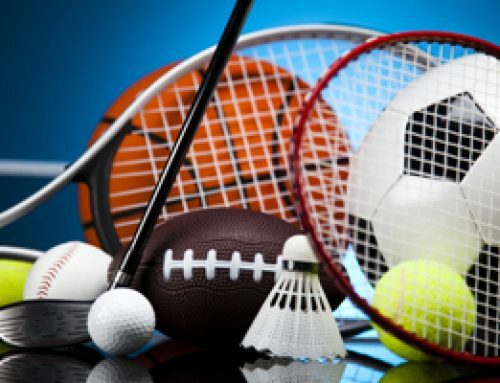 Accessing sports funding has just been made easier thanks to a new initiative launched by Lightmain. 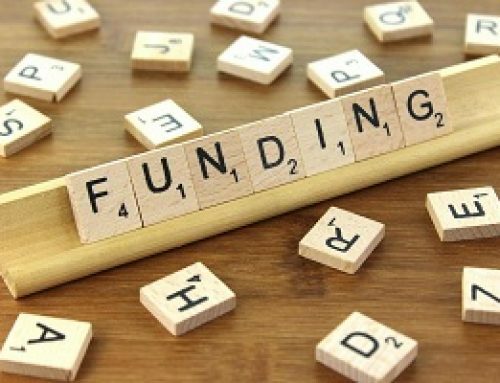 Lightmain, one of the UKs leading suppliers of multi use games areas, has joined forces with Safe Consultancy, a funding specialist aimed at helping not-for-profit organisations achieve their sports funding goals. 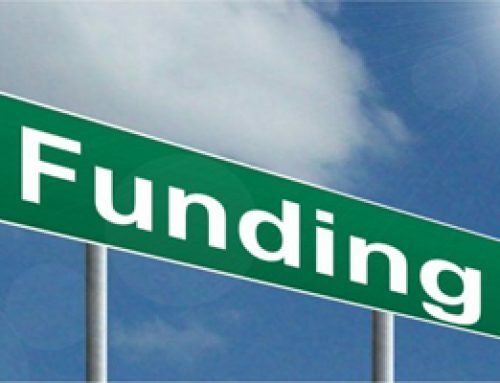 The partnership has opened the doors for a number of audiences to access to full or part funding to help turn their project into a reality. It is the customer’s responsibility to make sure the application is submitted and wait to hear the result. Paul Collings, Managing Director of Lightmain said: “This is a fantastic opportunity for organisations who are struggling with funds to help bring their project to life. 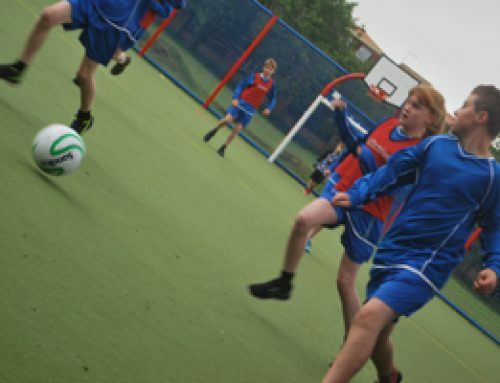 Lightmain is a supplier of multi use games areas, an outdoor sports court aimed at promoting multiple sports including football, basketball, netball, tennis and hockey. 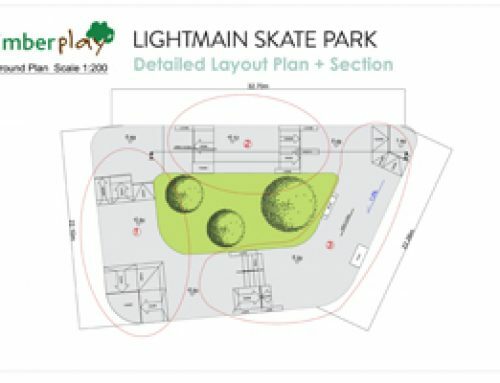 Other Lightmain products include skate ramps, street furniture, Pumptrack and youth shelters.